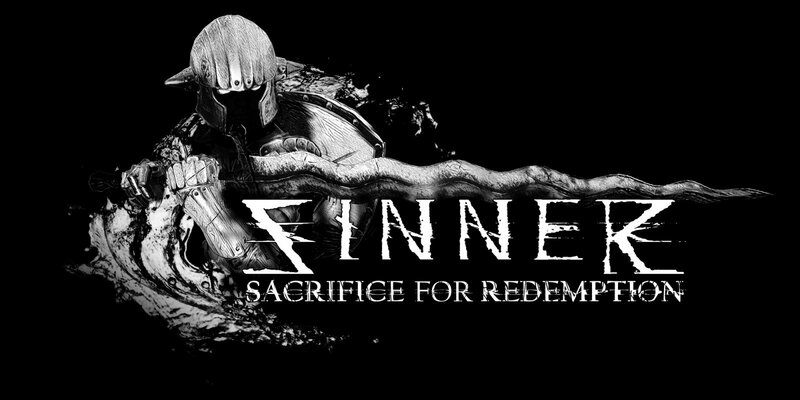 Dark Star Game Studios are pleased to announce that their game Sinner: Sacrifice For Redemption will be getting a free update that brings a new boss, weapons and game modes on February 19, 2019. More details can be found in the official Press Release below. HONG KONG – Jan. 28 2019 – Sinner: Sacrifice for Redemption, the boss battler from publisher Another Indie and the AAA veterans at developer Dark Star Game Studios, incorporates additional game modes, a new boss and two more weapons when it brings the fight to Steam on Feb. 19, 2019. Discord, Nintendo Switch, PlayStation 4 and Xbox will receive the new content in a free update at the same time. New Game+ will add three new challenges for the ultimate tests of skill. The Trial of Speed will grant Adam swiftness in exchange for losing invulnerability during dodge rolls, Trial of Consequence will make death permanent and Trial of the Sinner will combine both modifiers for the most challenging experience yet. The haunting action RPG’s arsenal of bosses will expand with the addition of Cowardly Modic, the fowl-est boss yet, a giant deadly armored chicken. Defeat the brutal bird to unlock two weapon sets based on other bosses’ kits, twin swords and a sword and shield combo, to complement Adam’s already powerful arsenal. Sinner: Sacrifice for Redemption challenges Adam to defeat specters from his past, each based on one of the seven deadly sins. Sacrifice Adam’s vitality, strength or another trait before battle, making each fight more treacherous than the last. The perilous journey through a macabre landscape culminates in a fearsome final boss which Adam must defeat to find atonement in one of multiple endings.